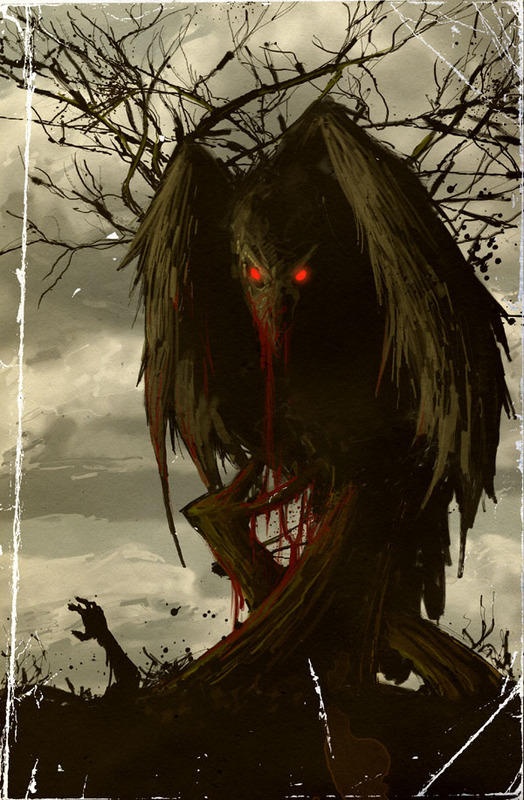 A new horror graphic novel from the artist and co-creator of LAST BLOOD. Color assist by Vincent Brouard and Kaezrer. CROWSCARE is TM and (C) 2004-2008 by Keenspot Entertainment. All rights reserved.